come with a chain cycle and a zane’s glider. 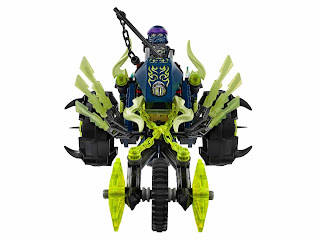 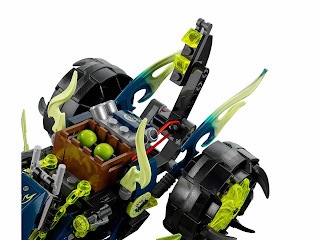 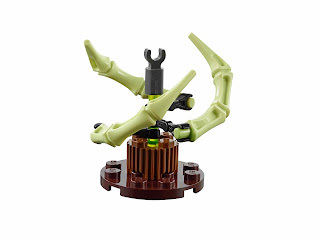 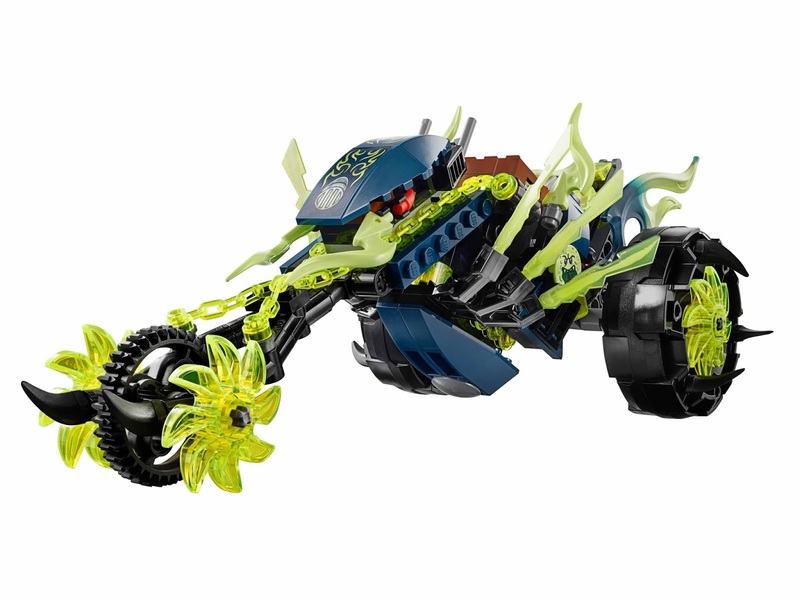 the cycle has a saddle, red eyes, wheels with spikes, 2 stud shooters, a weapons holder, chain bolas and a rear catapult. 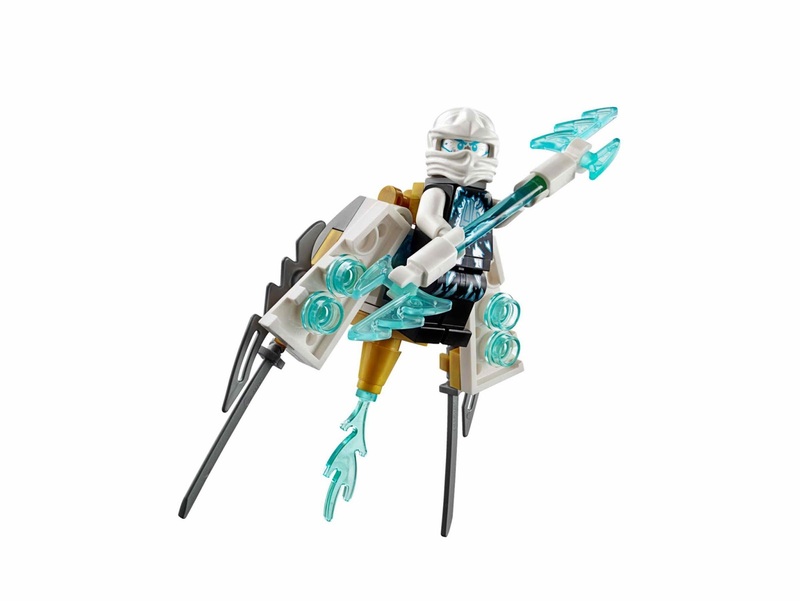 the glider has blade and sword details and a transparent ice exhaust element. 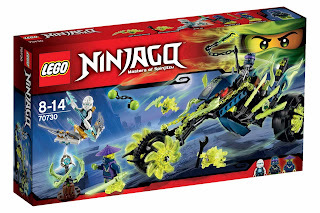 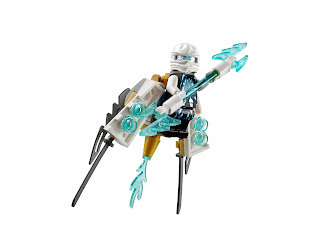 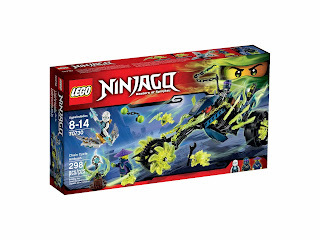 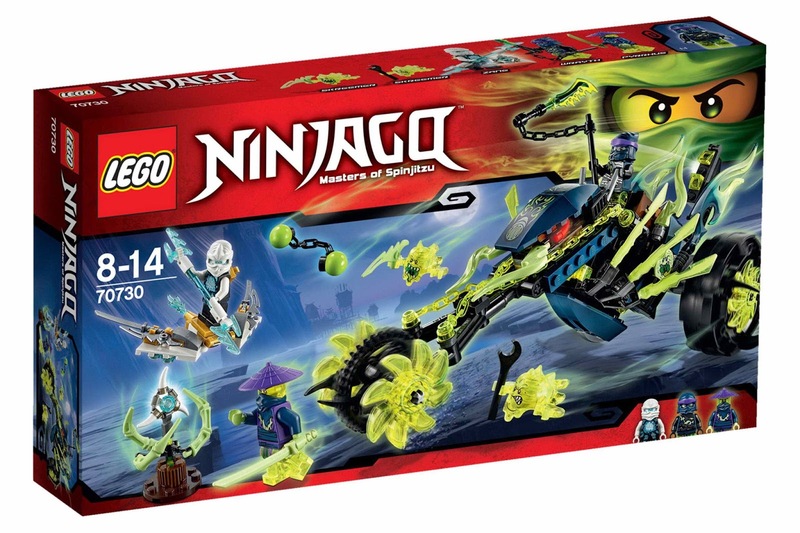 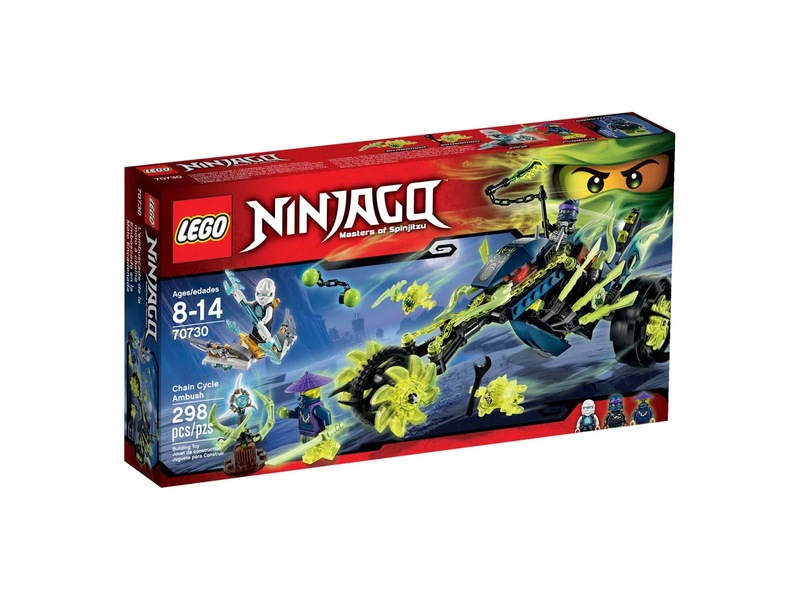 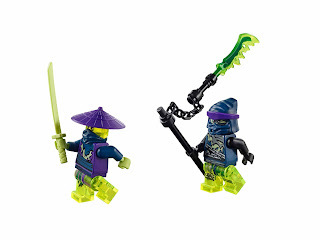 weapons included zane’s elemental ice spear, wrayth’s chain staff with ghost master blade and pyrrhus’ ghost katana. 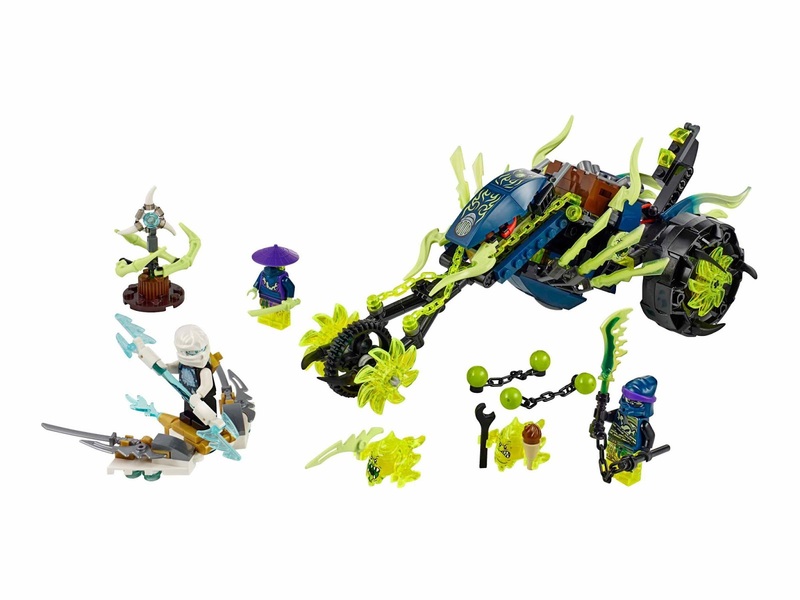 minifigs included a zane minifig, a chain master wrayth minifig and a ghost warrior pyrrhus minifig.